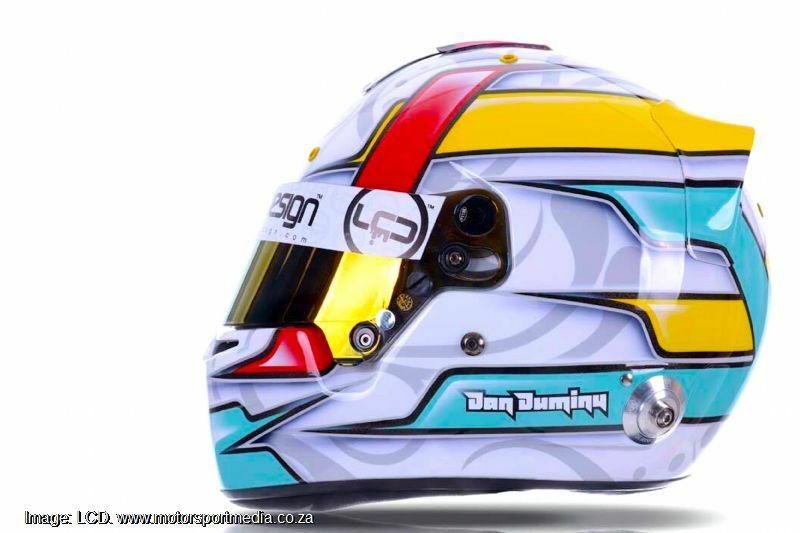 Daniel Duminy is a busy lad. 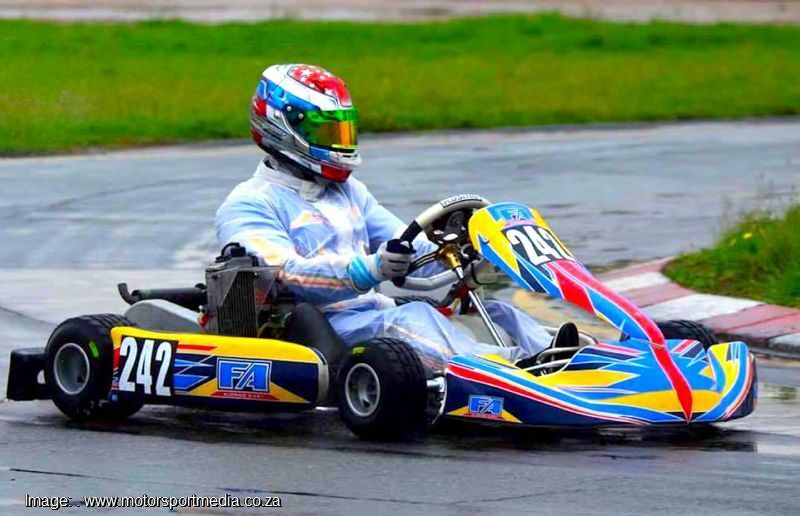 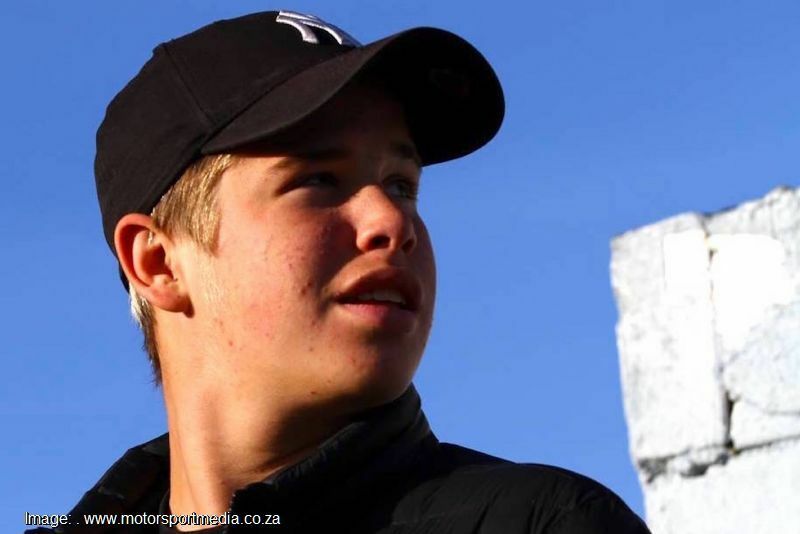 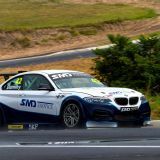 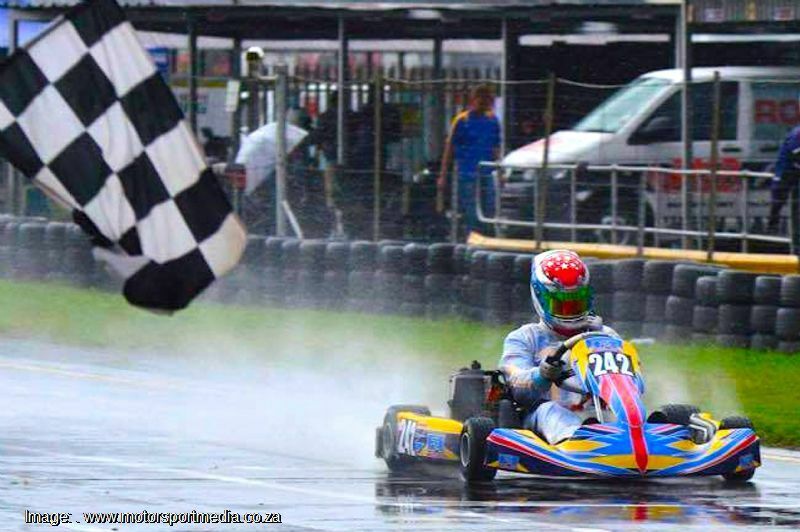 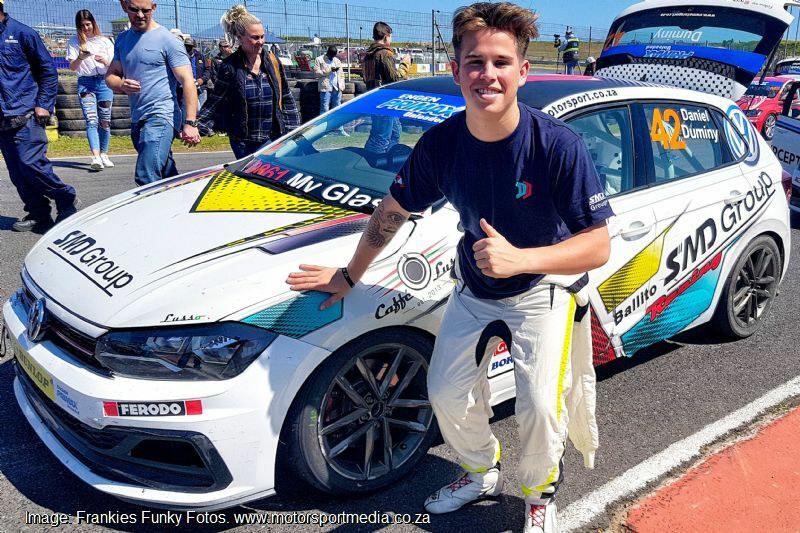 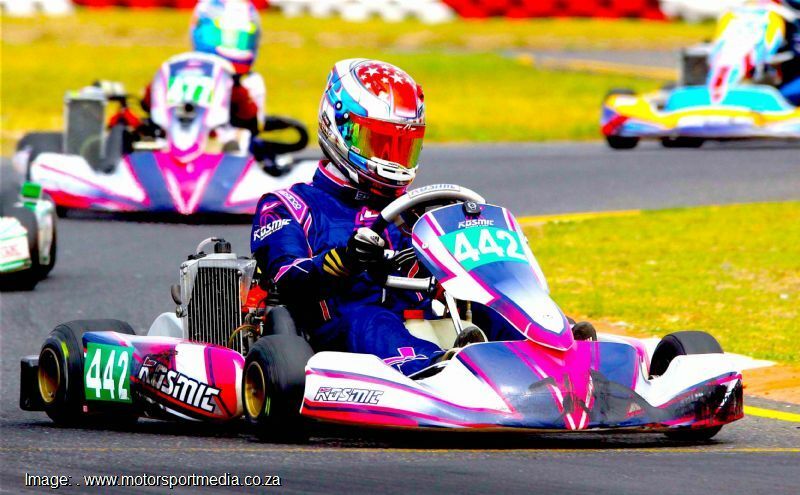 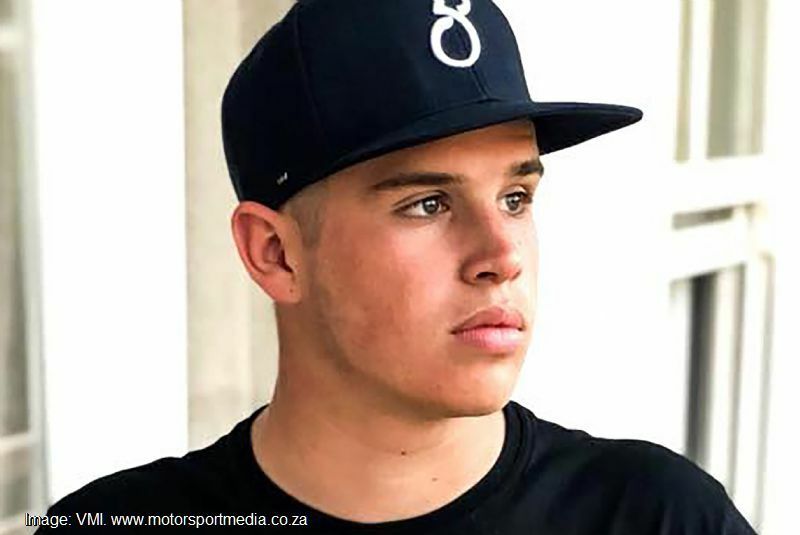 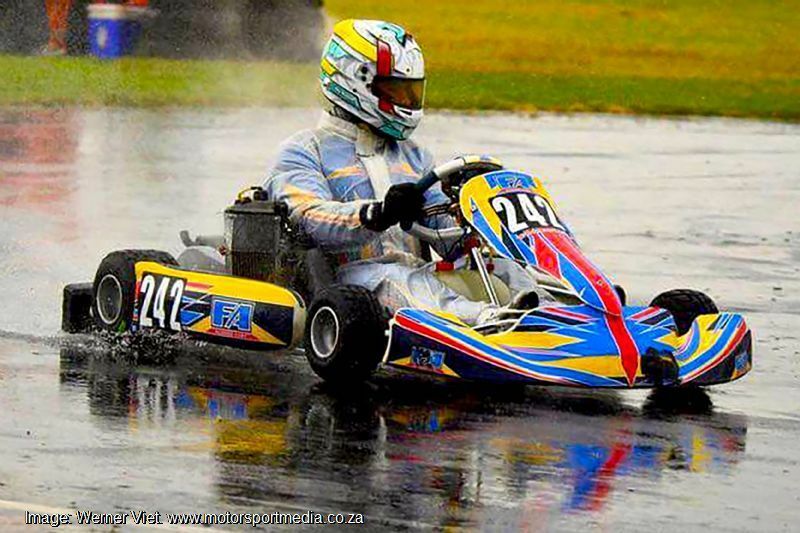 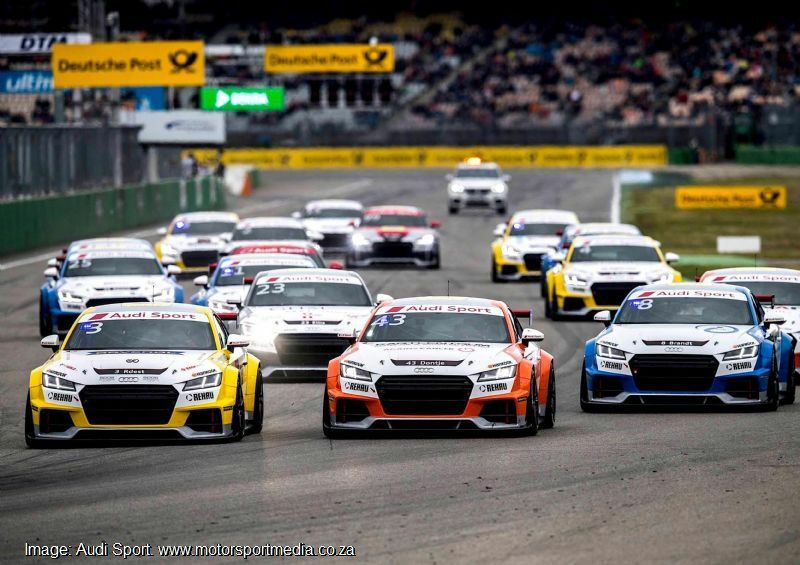 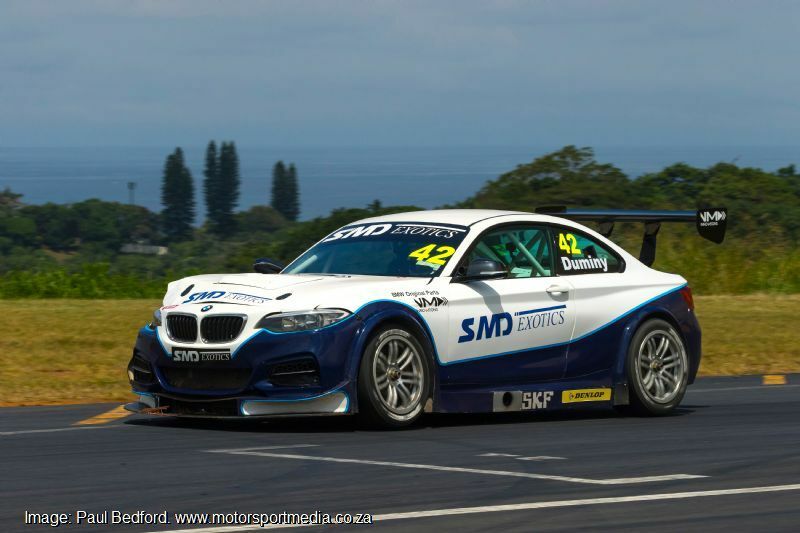 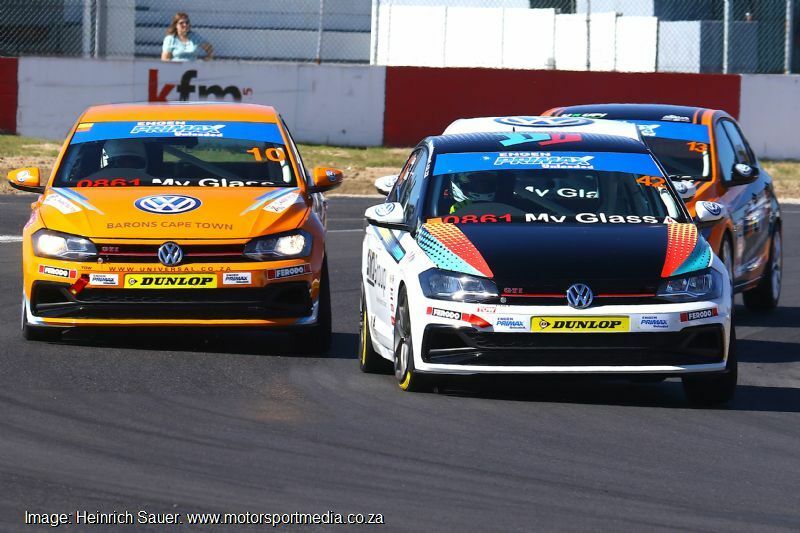 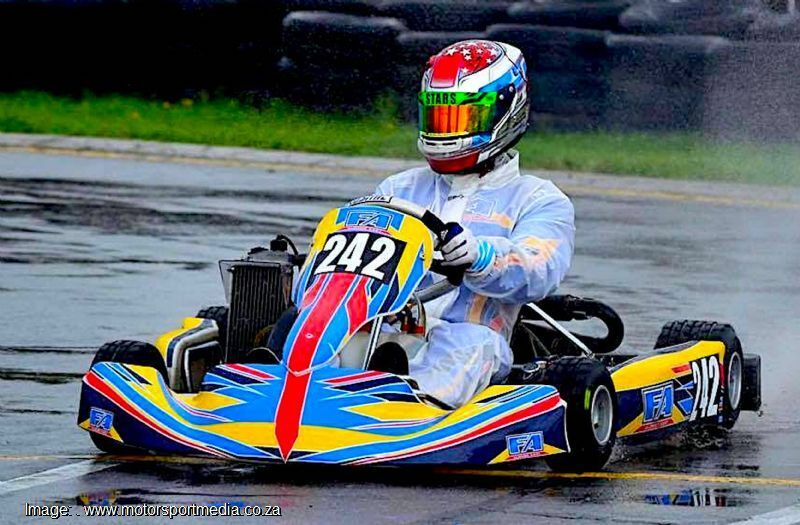 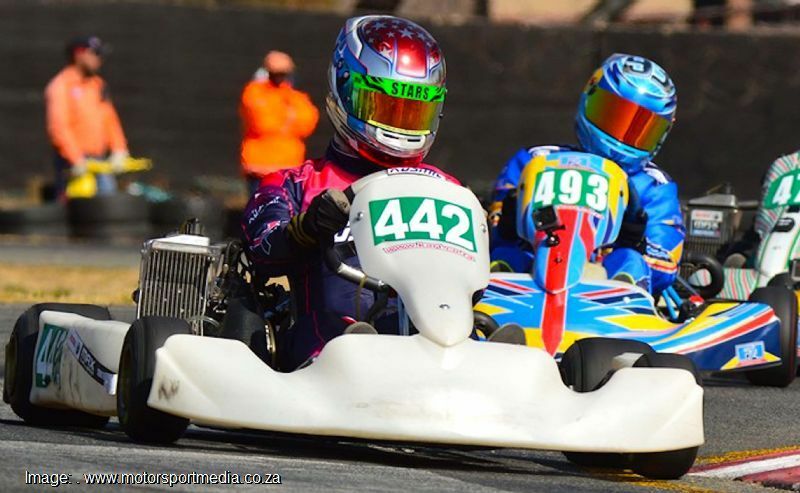 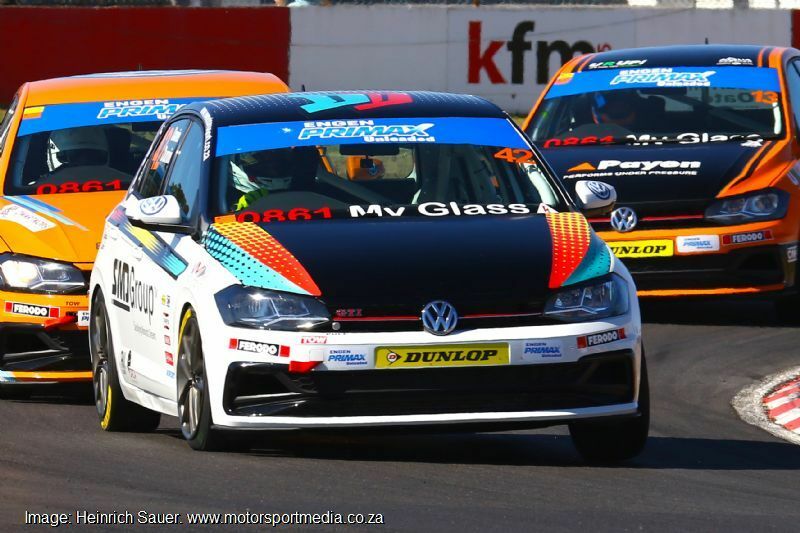 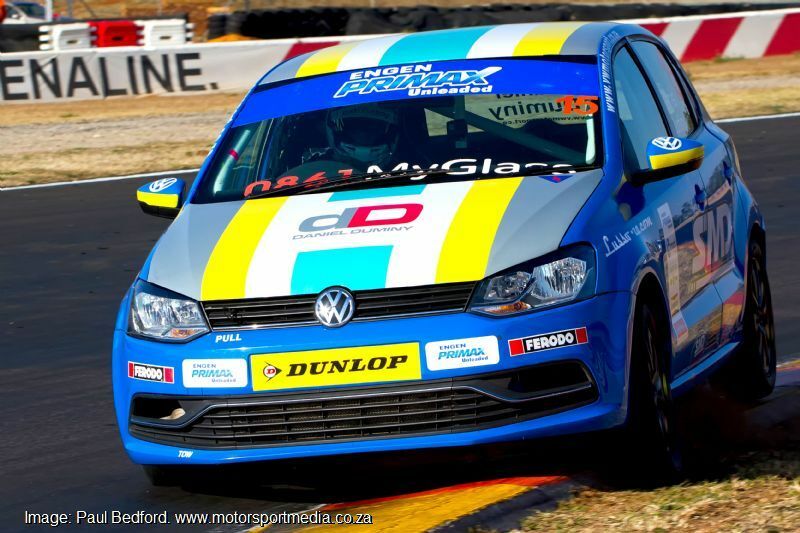 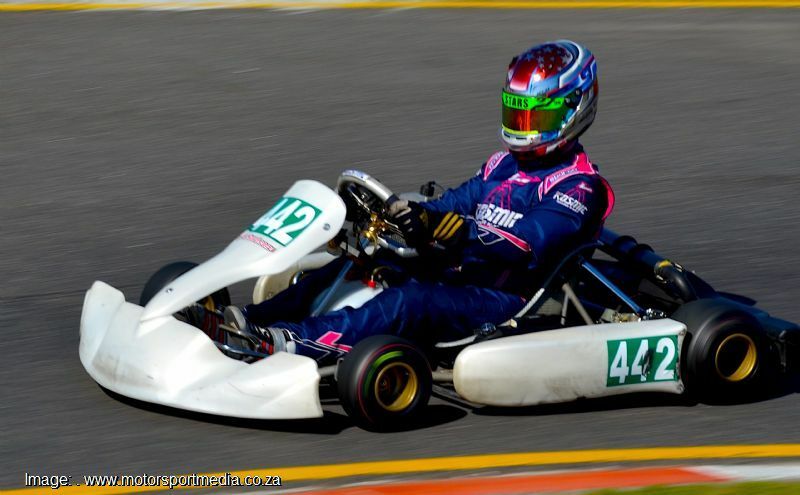 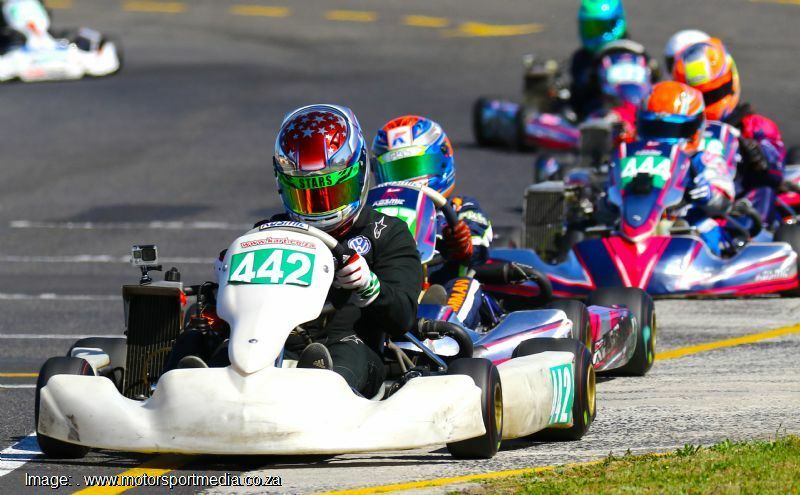 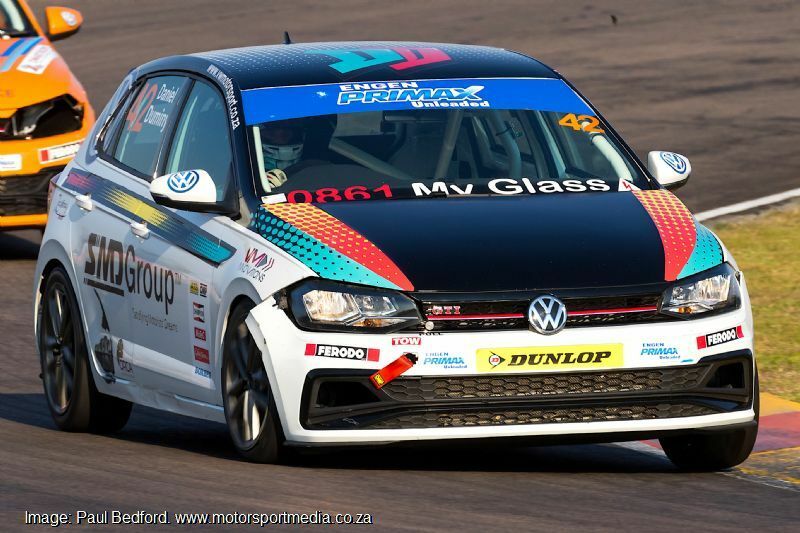 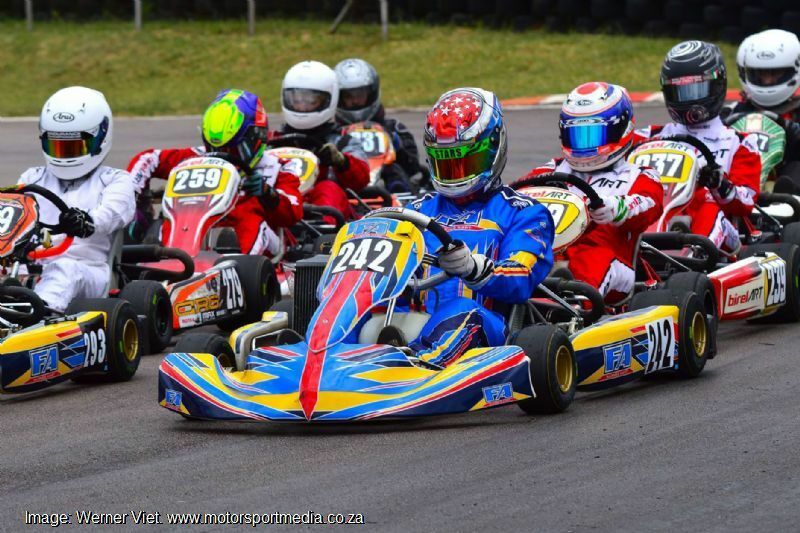 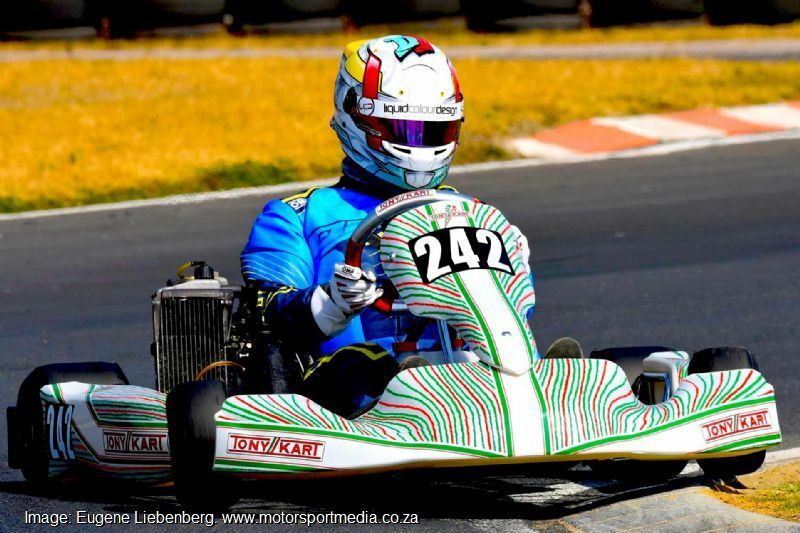 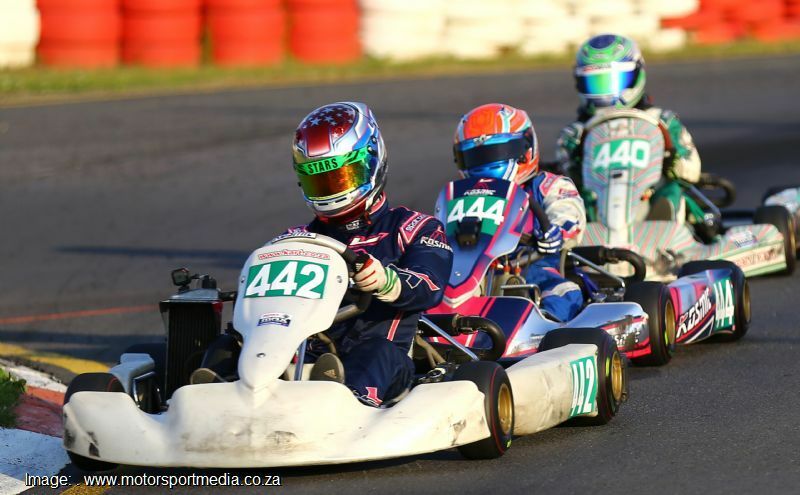 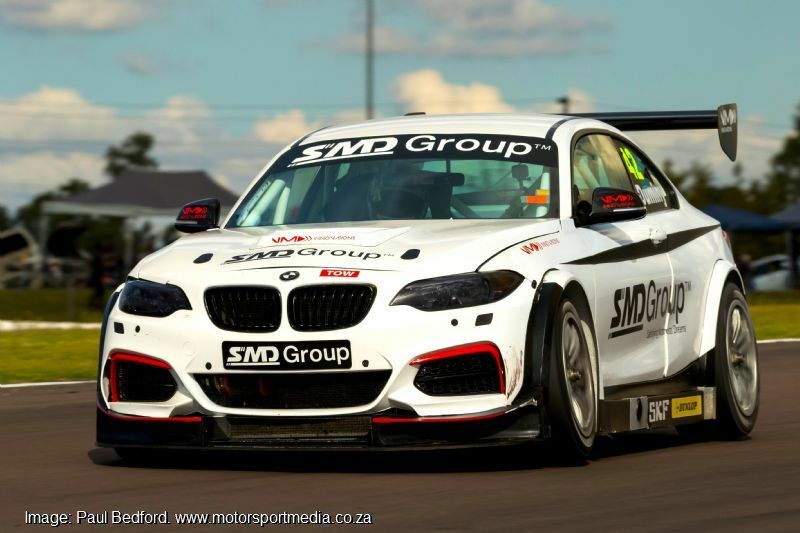 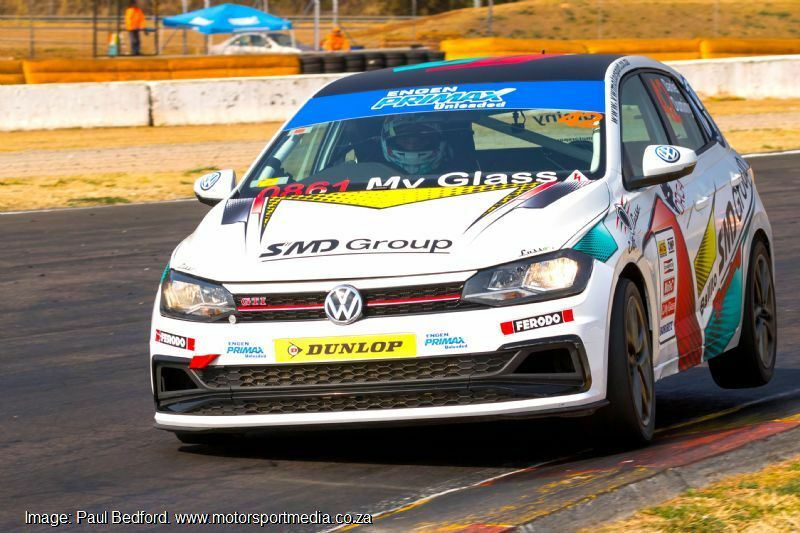 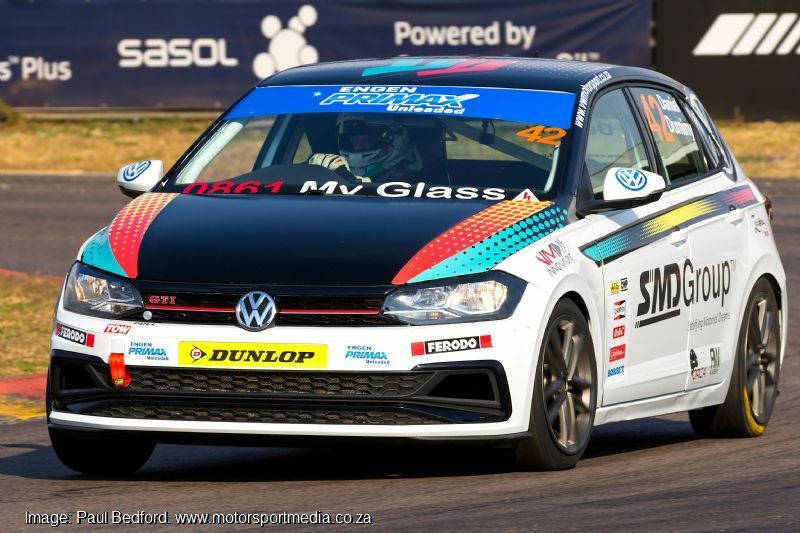 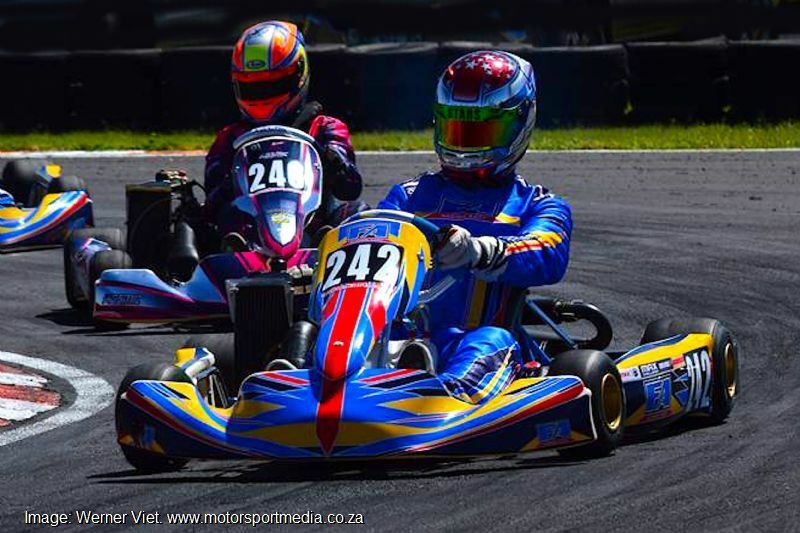 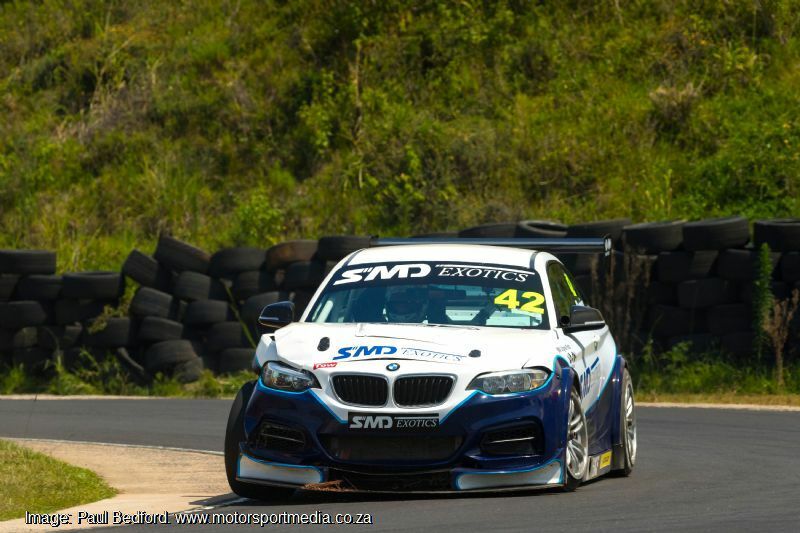 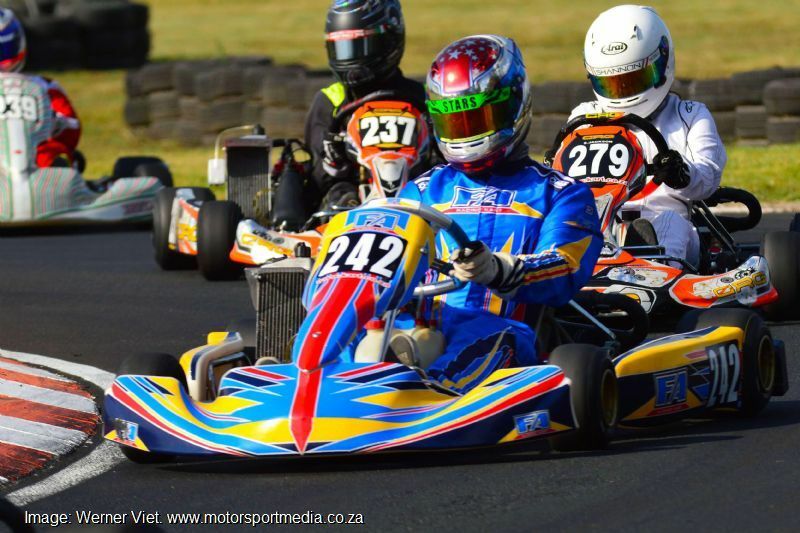 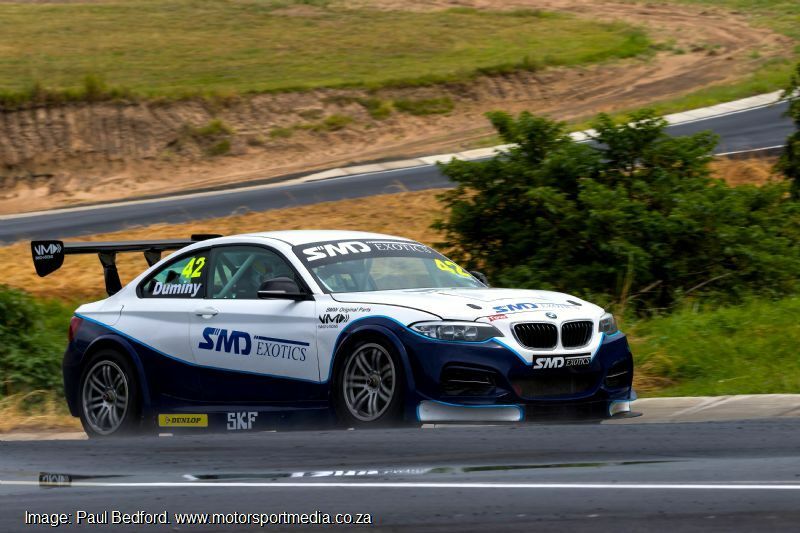 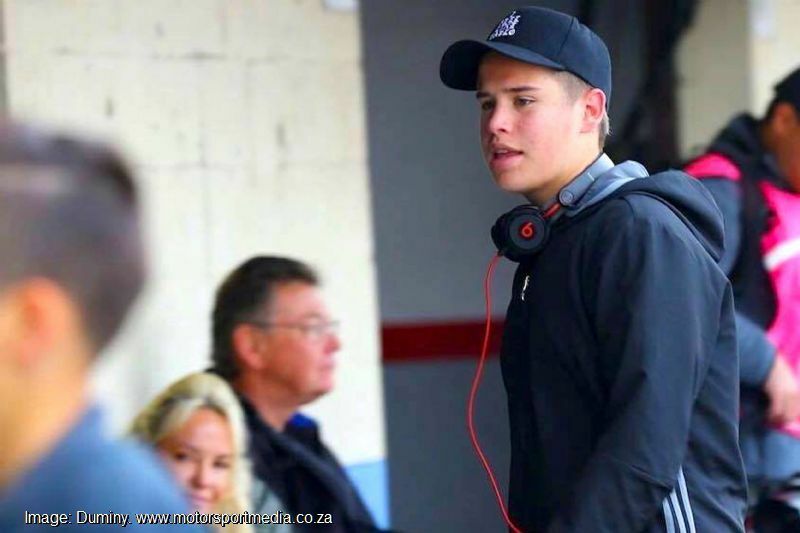 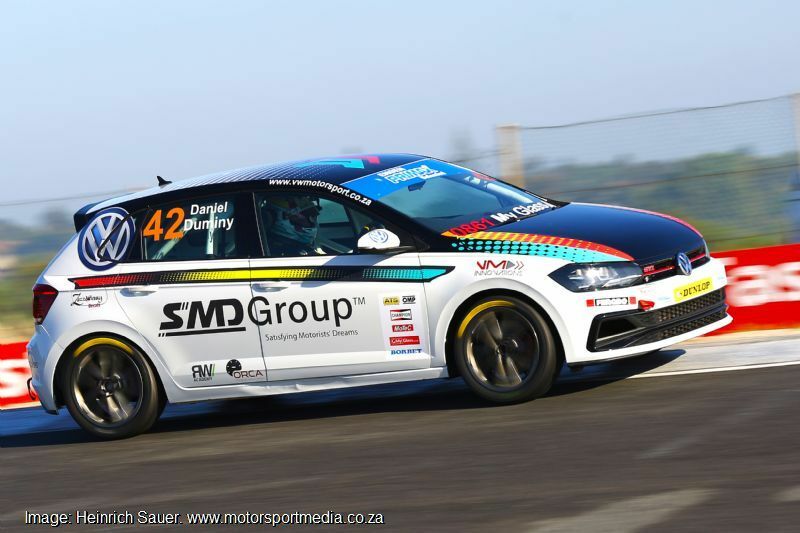 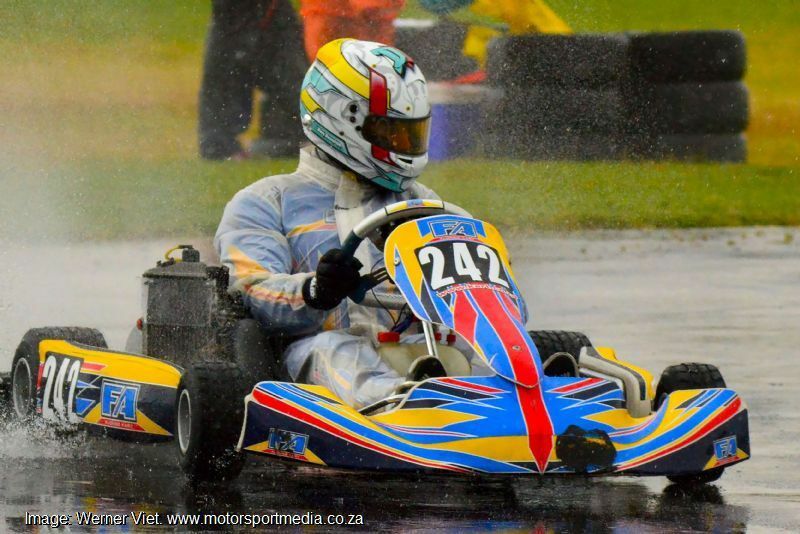 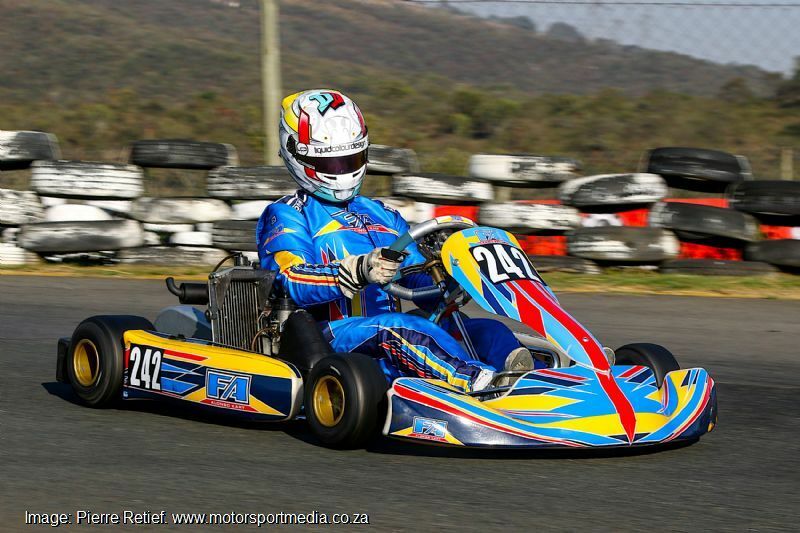 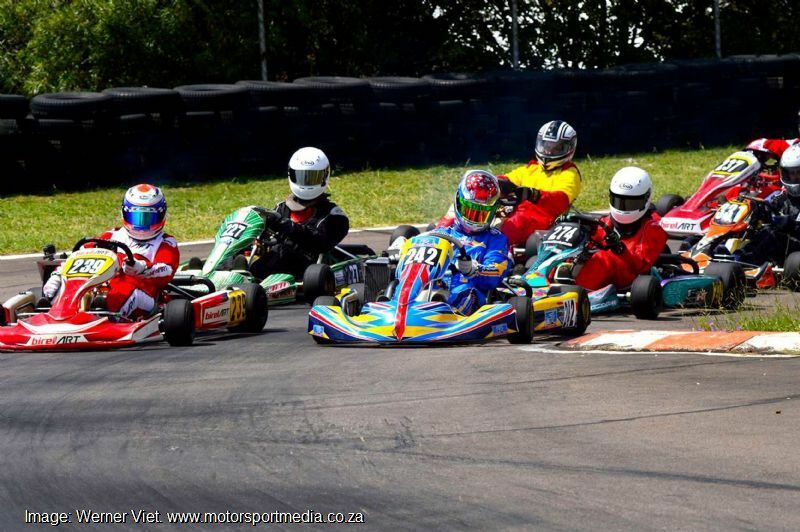 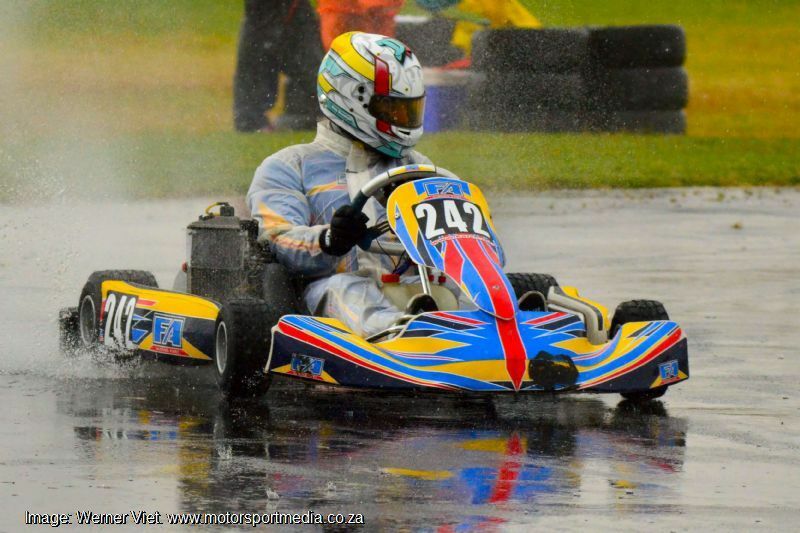 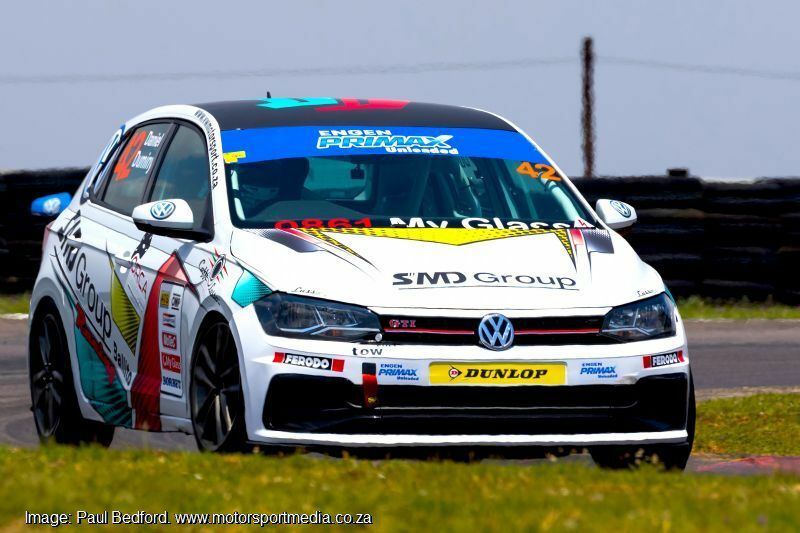 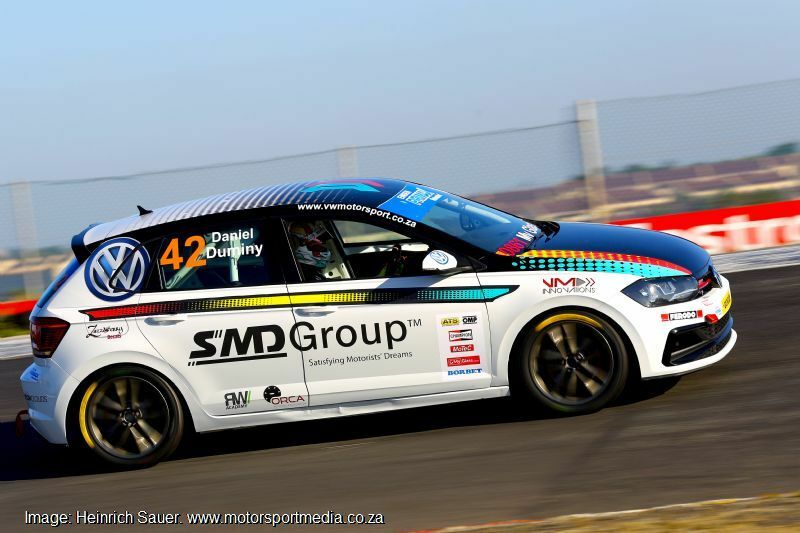 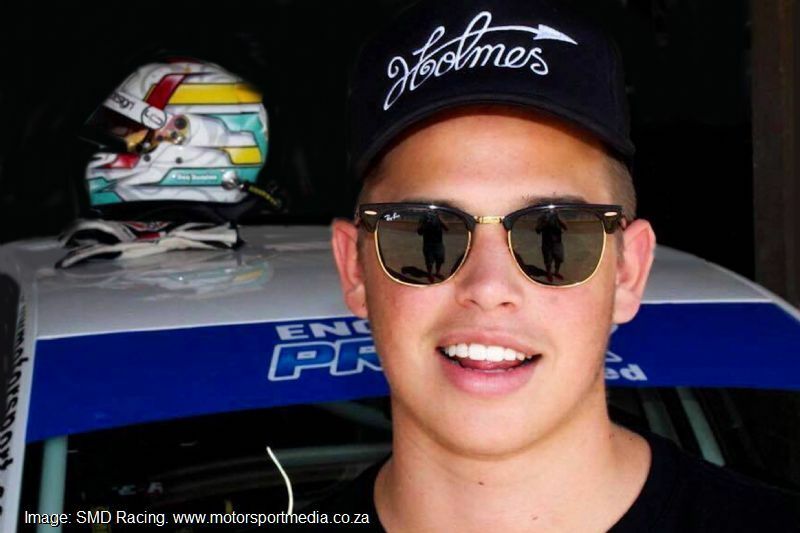 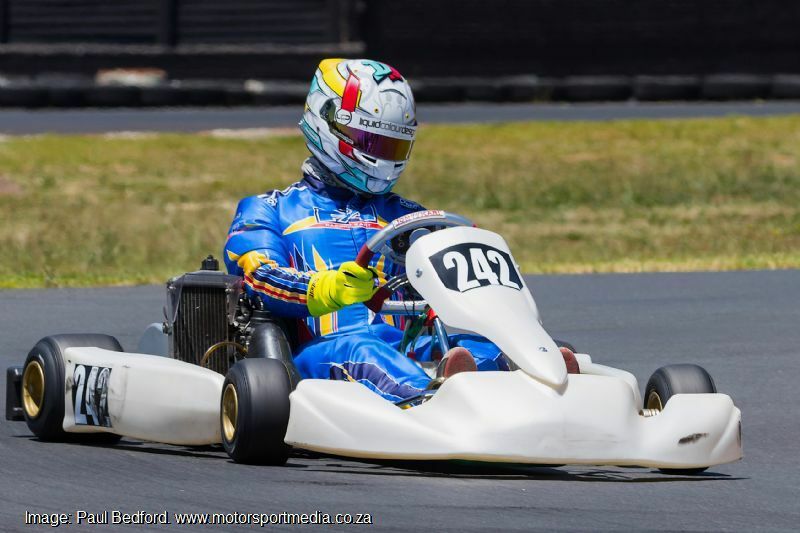 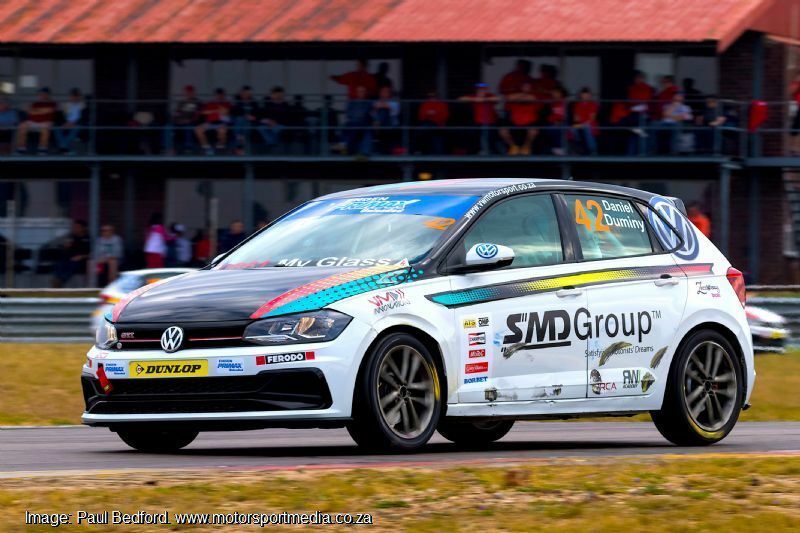 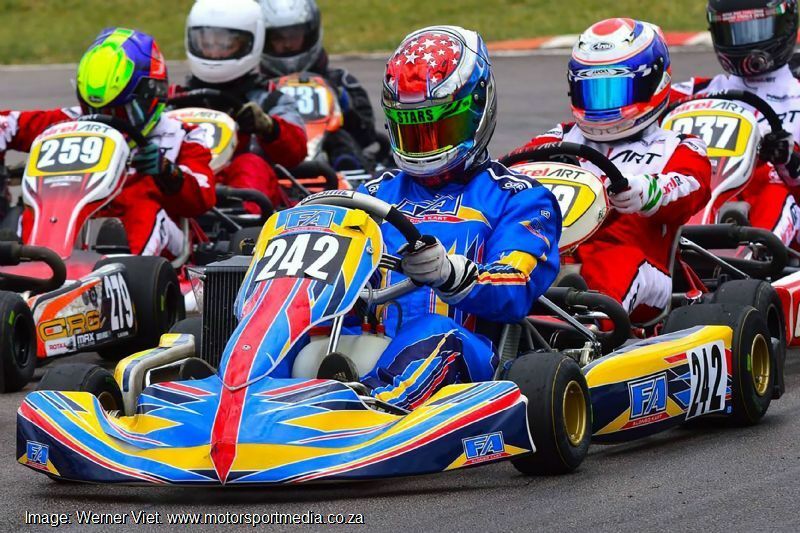 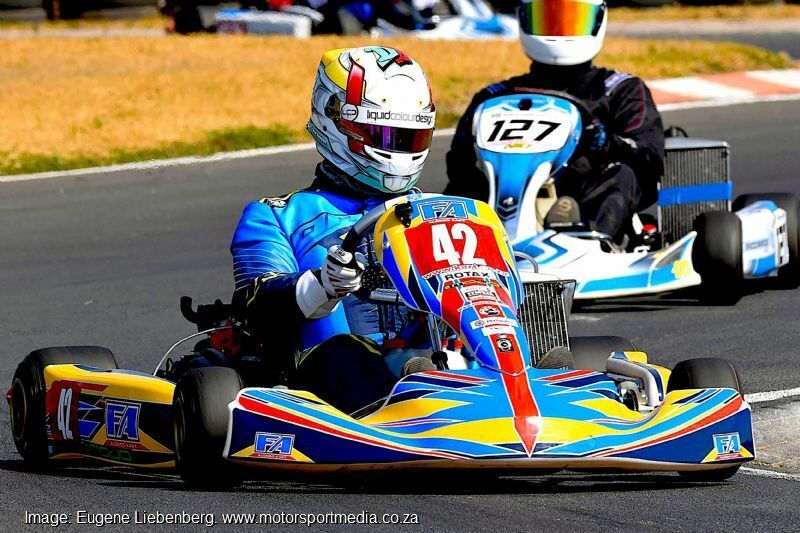 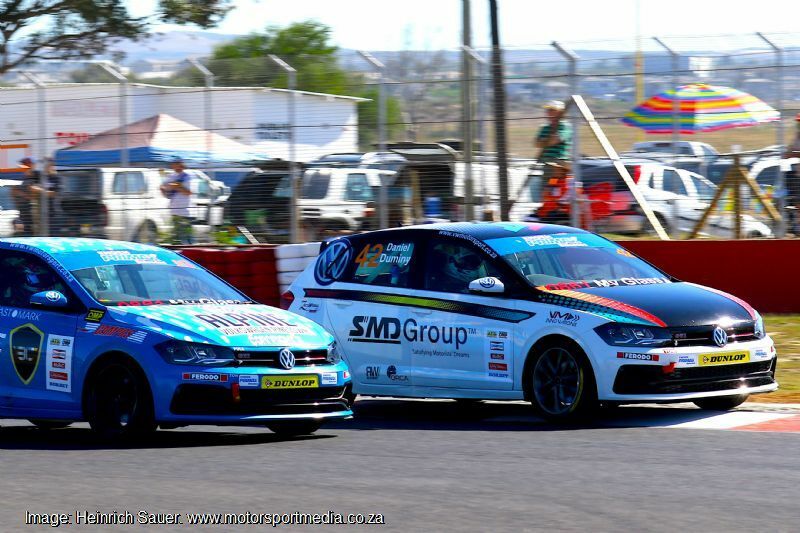 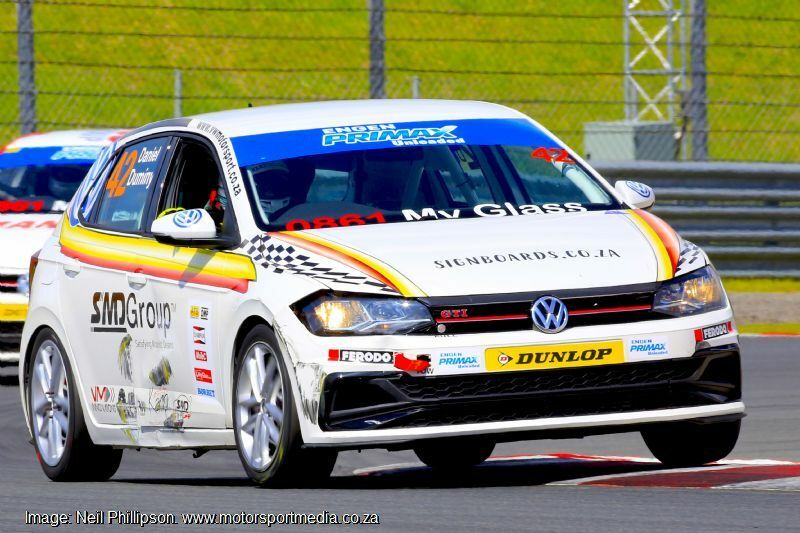 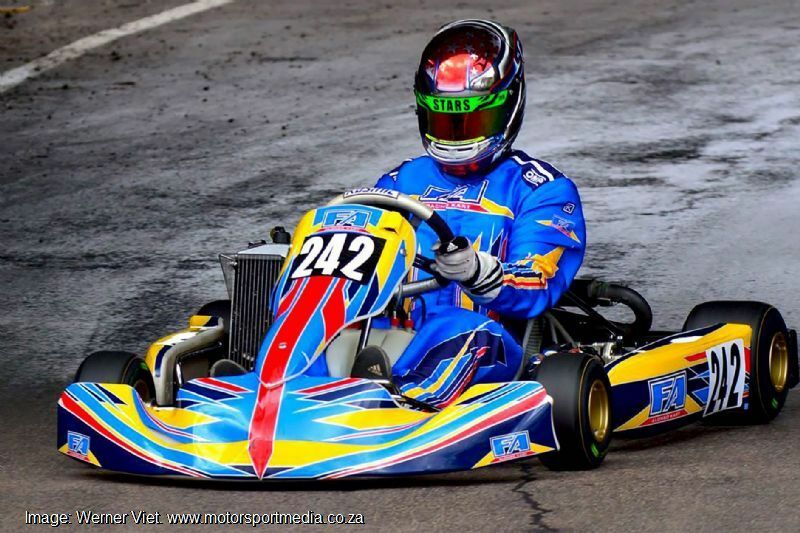 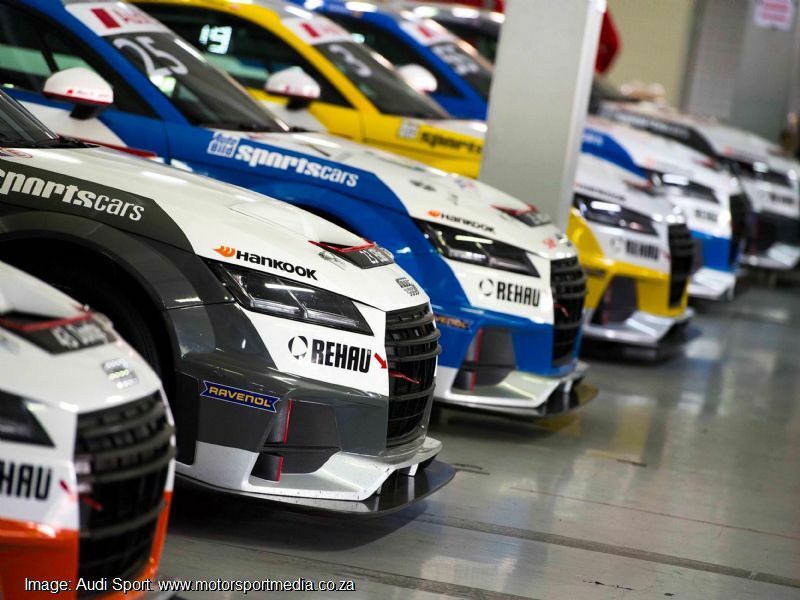 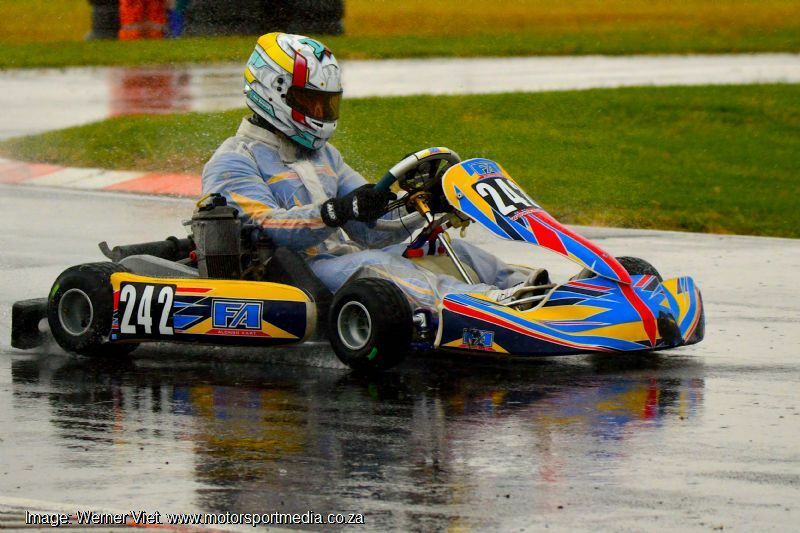 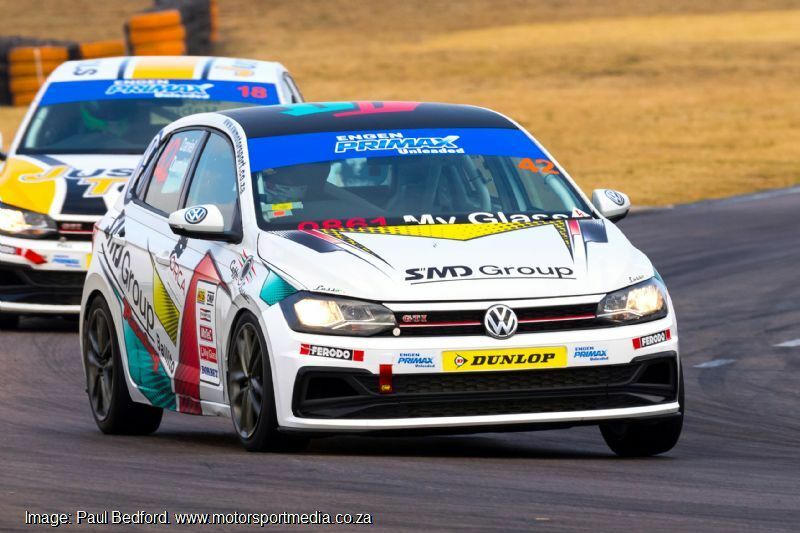 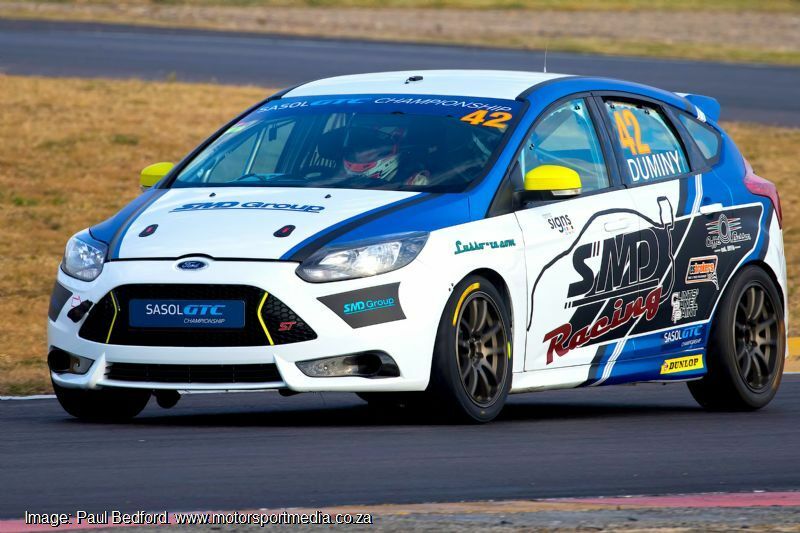 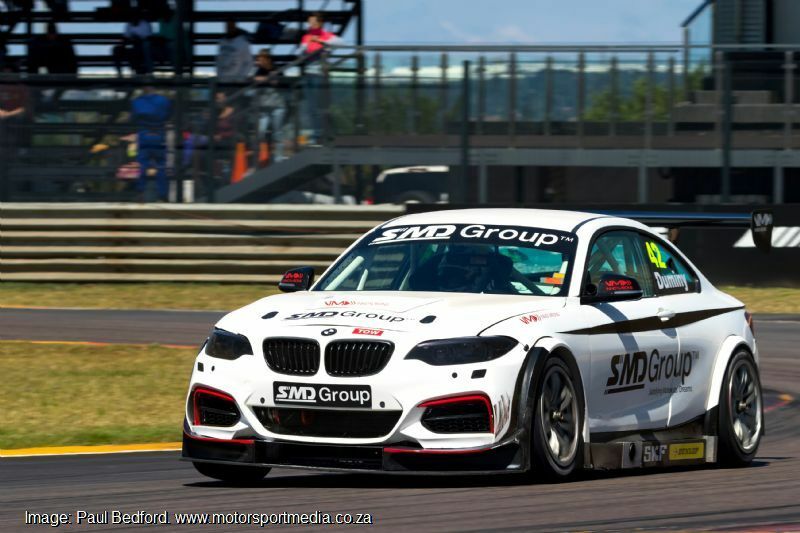 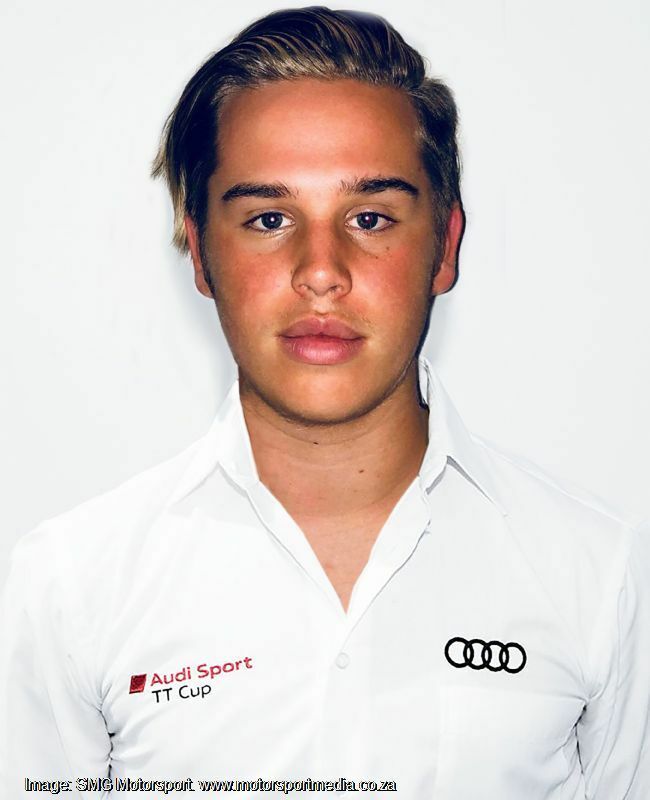 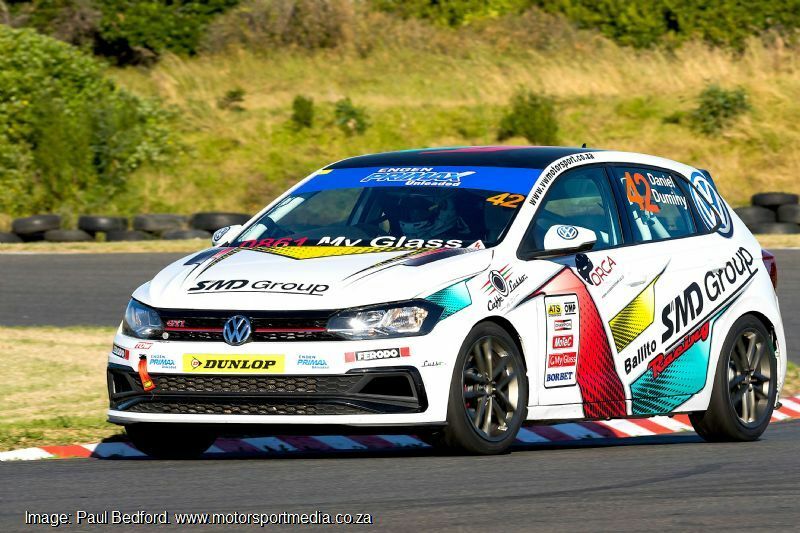 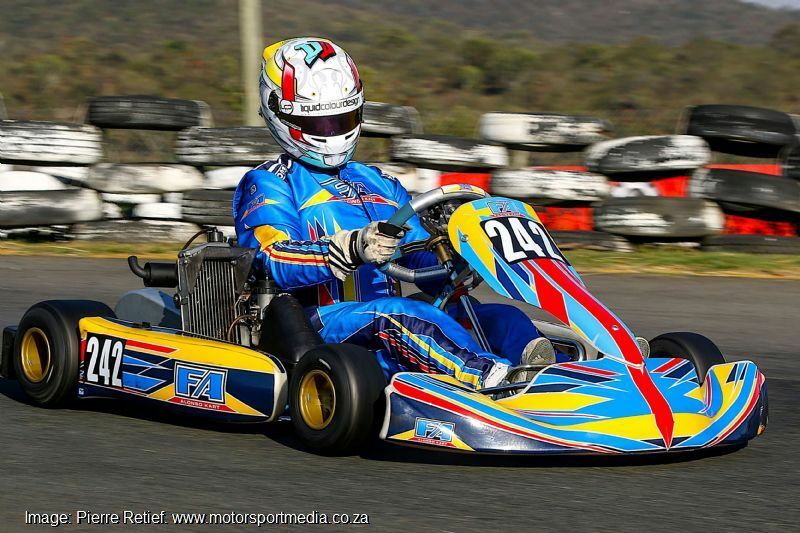 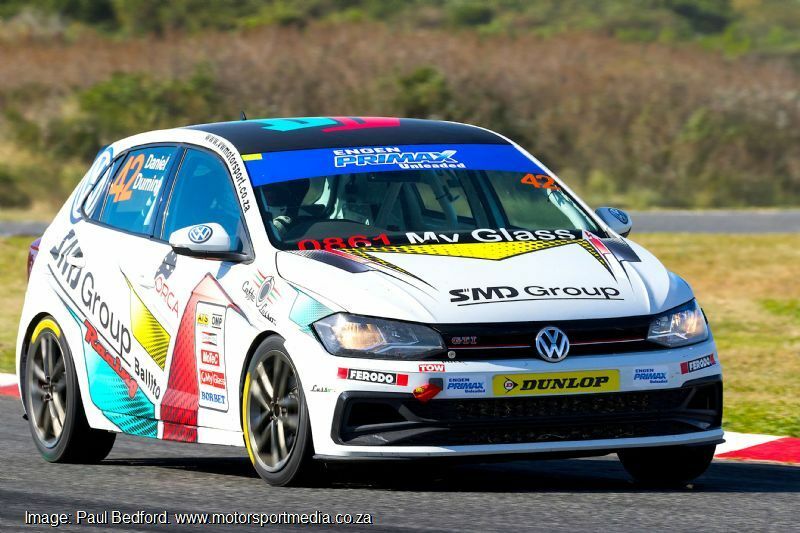 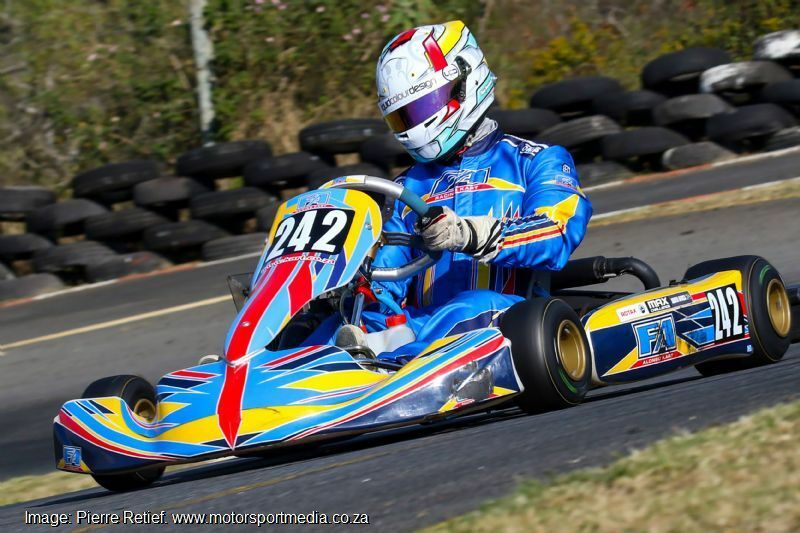 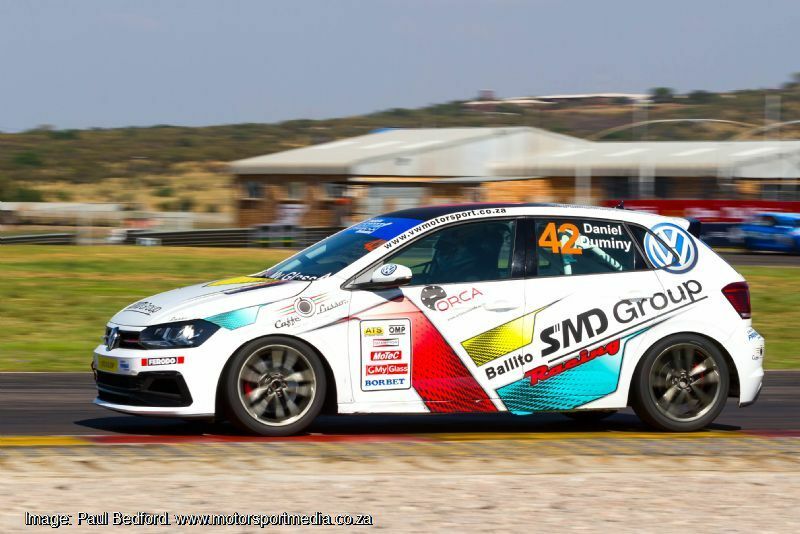 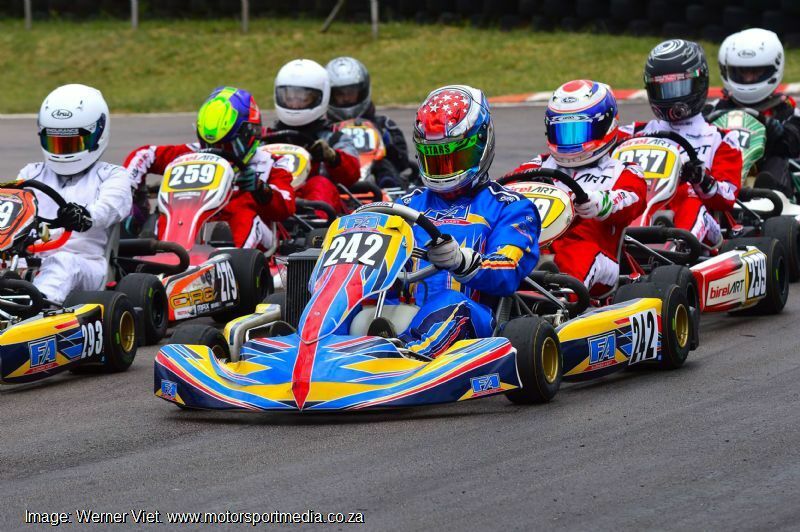 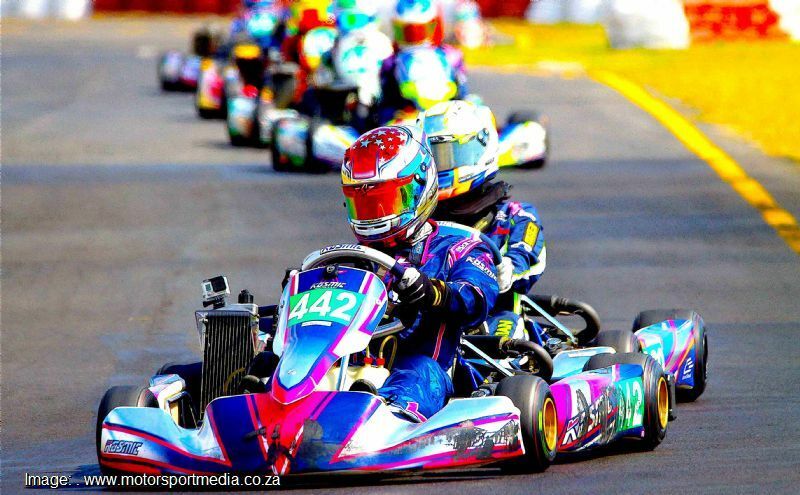 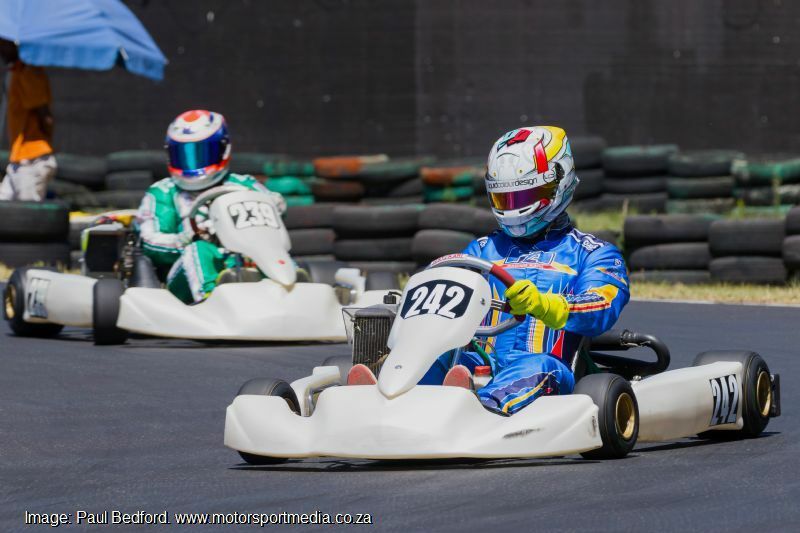 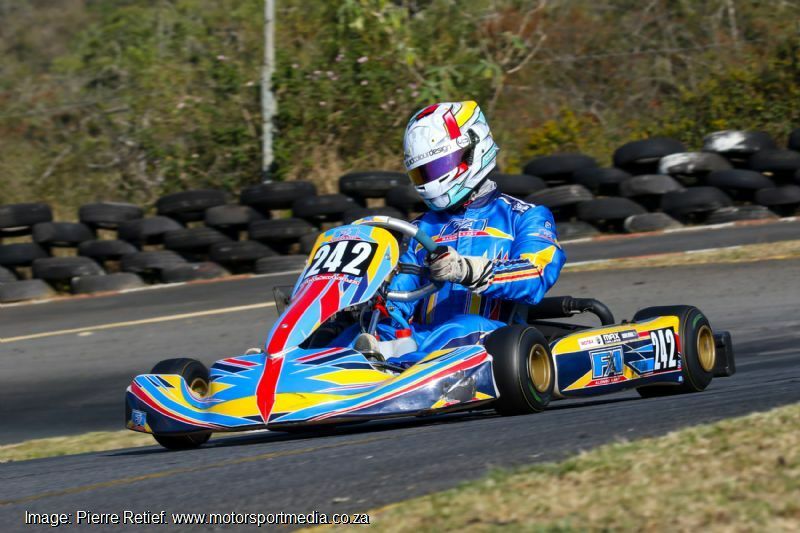 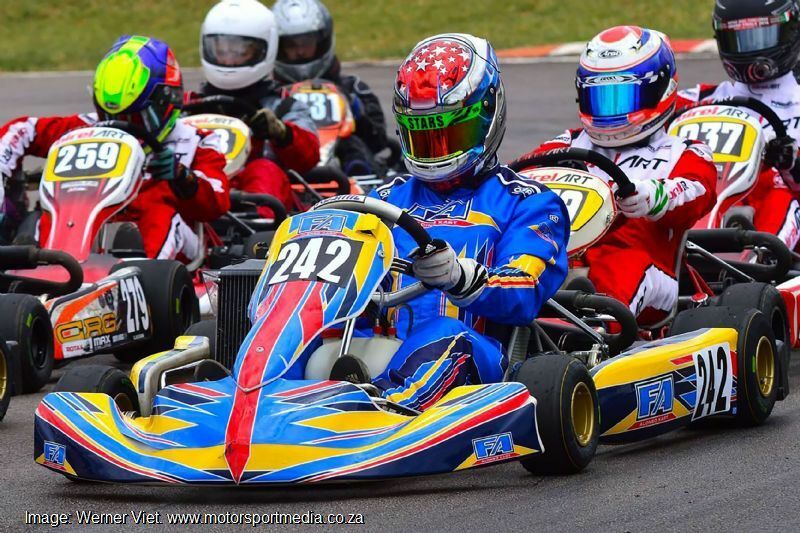 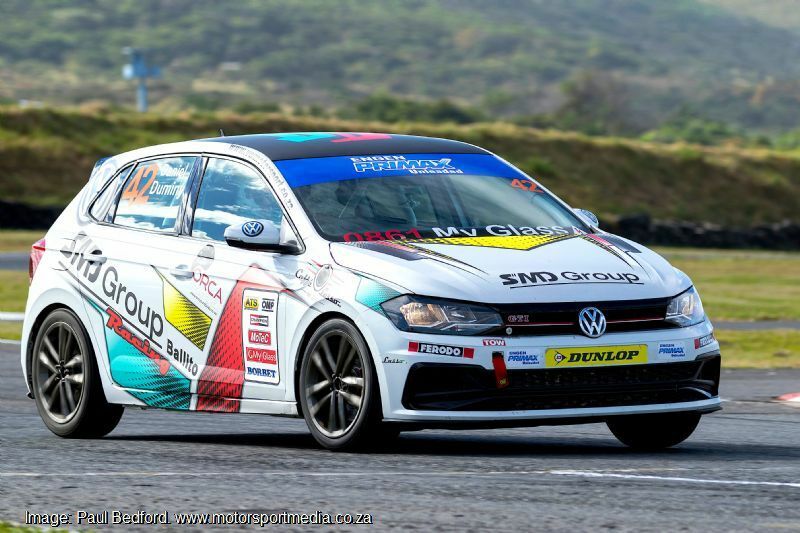 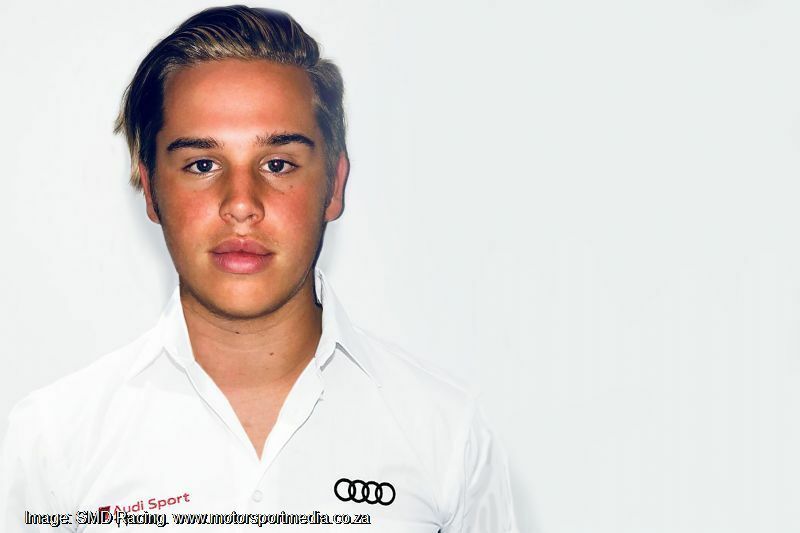 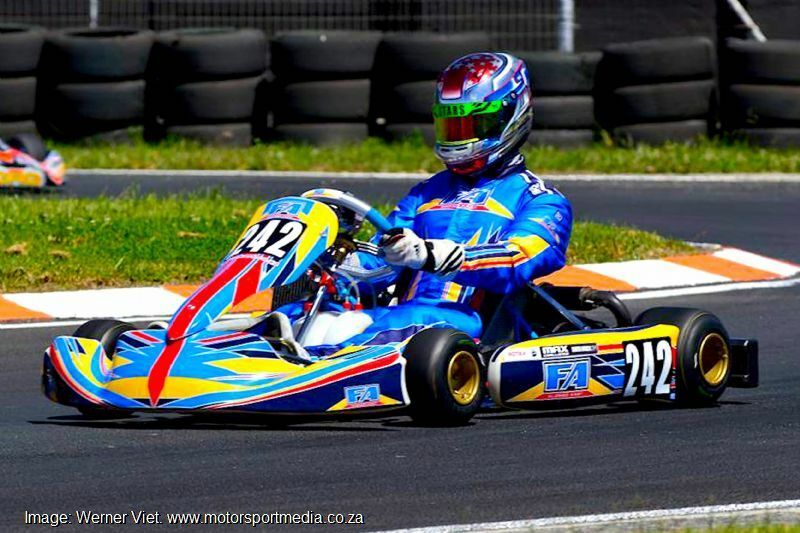 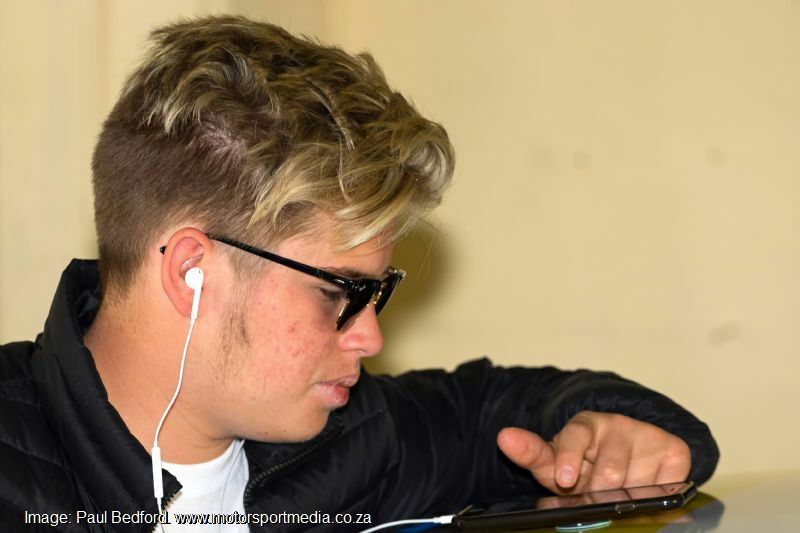 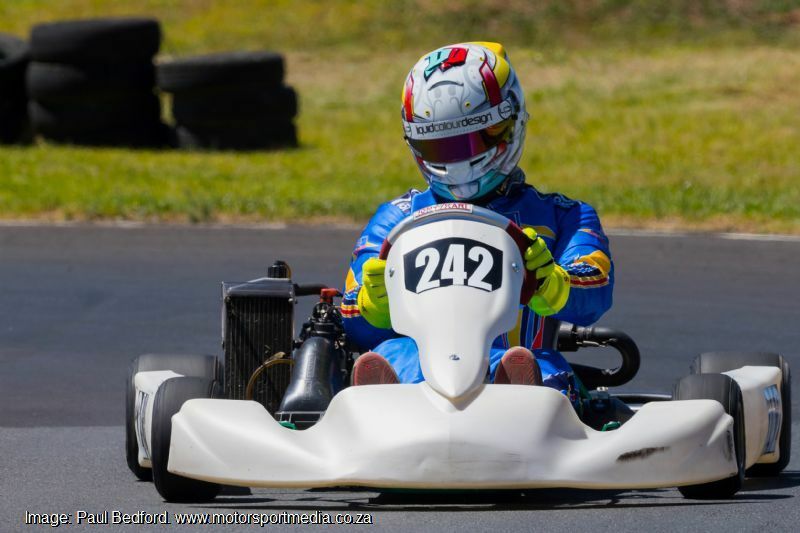 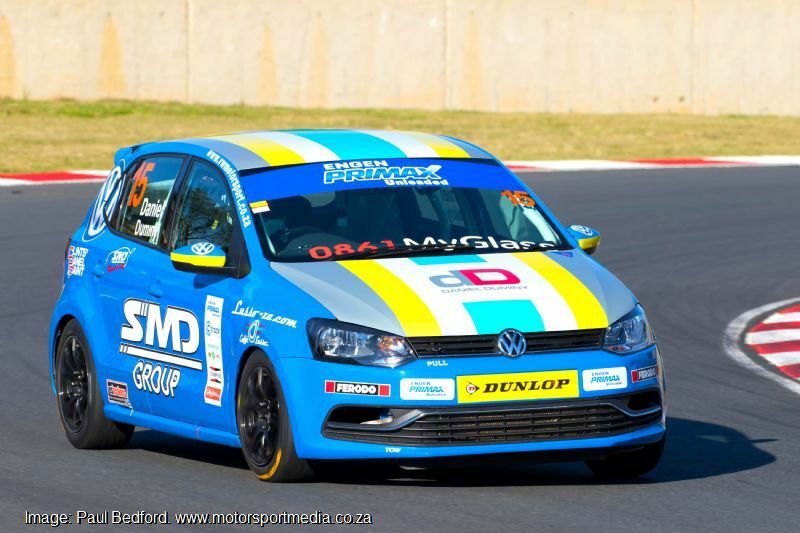 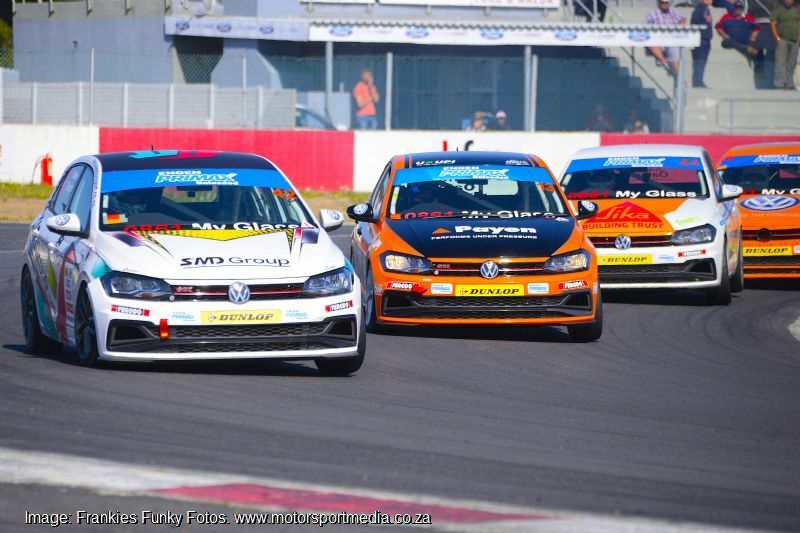 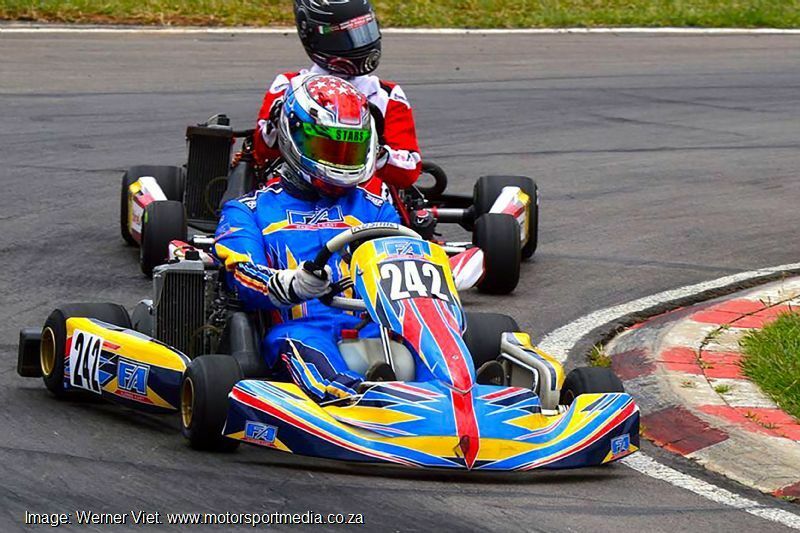 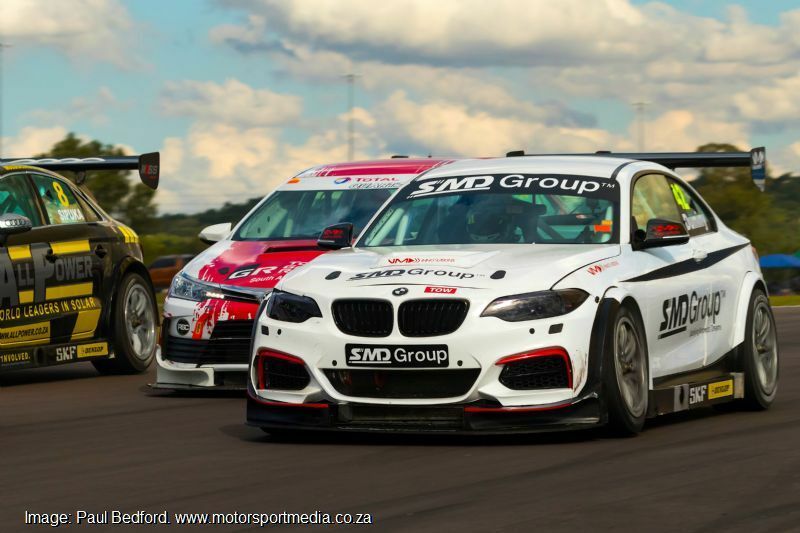 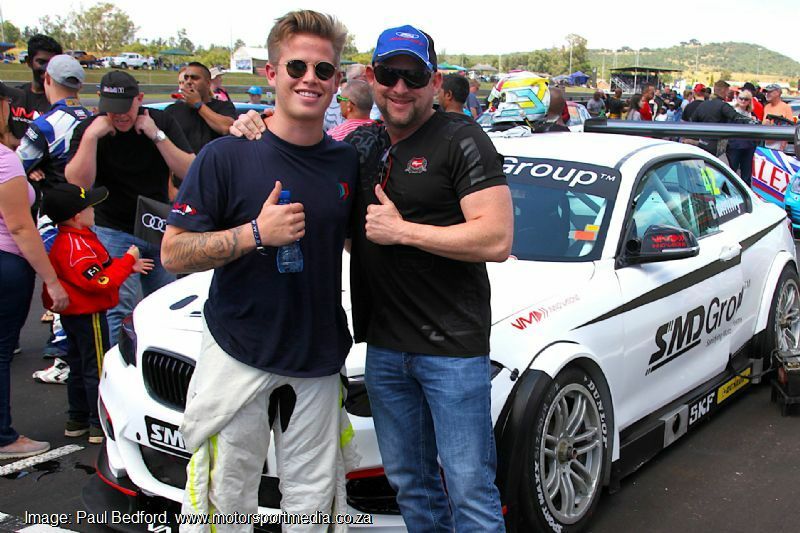 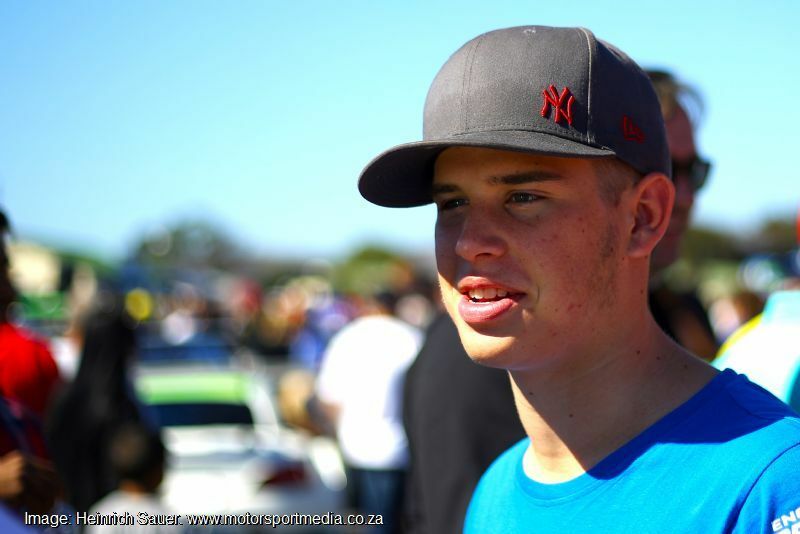 An outgoing fellow known as Hollywood among his racing buddies, Dan is racing in National karting as well as all three of the South African KZN, Gauteng and Cape regional karting championships. 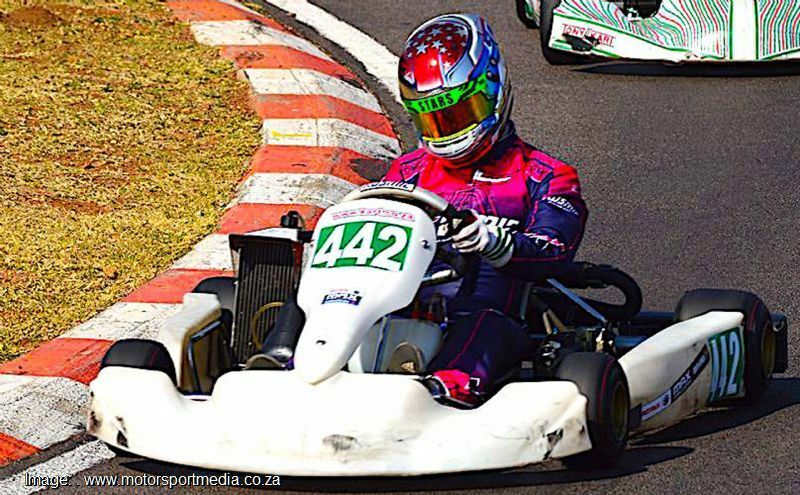 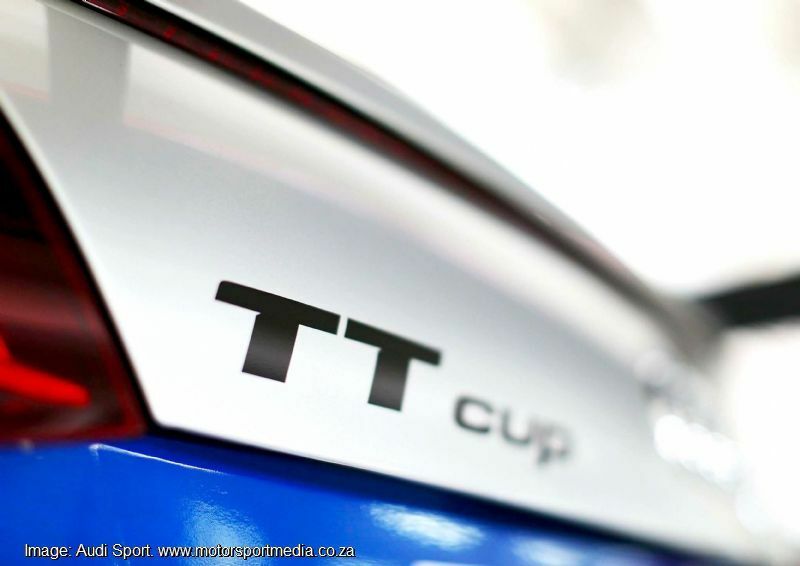 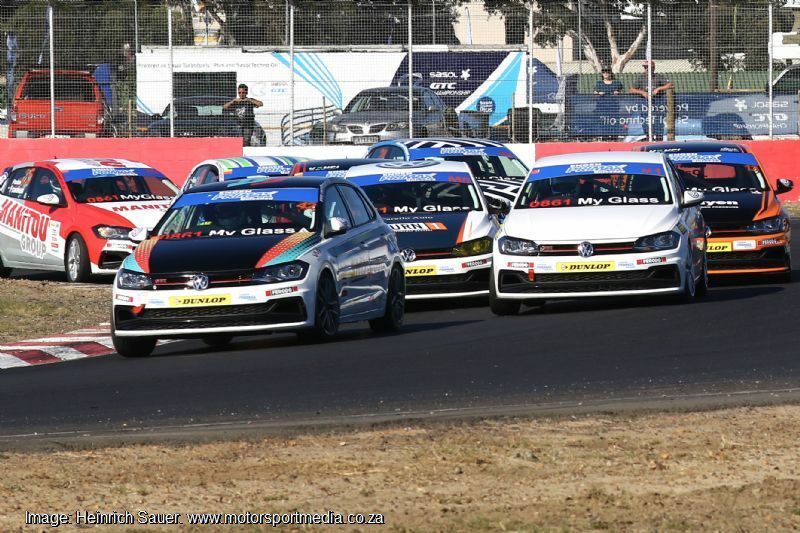 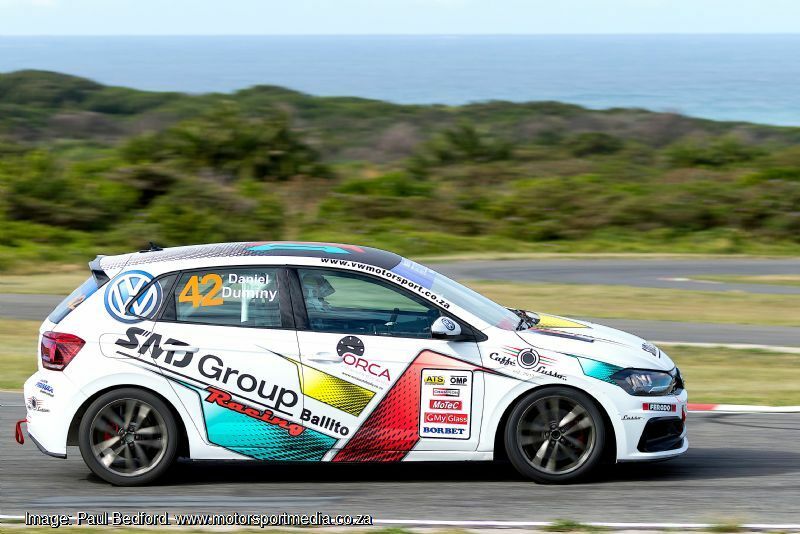 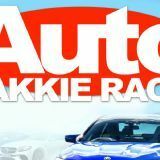 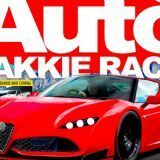 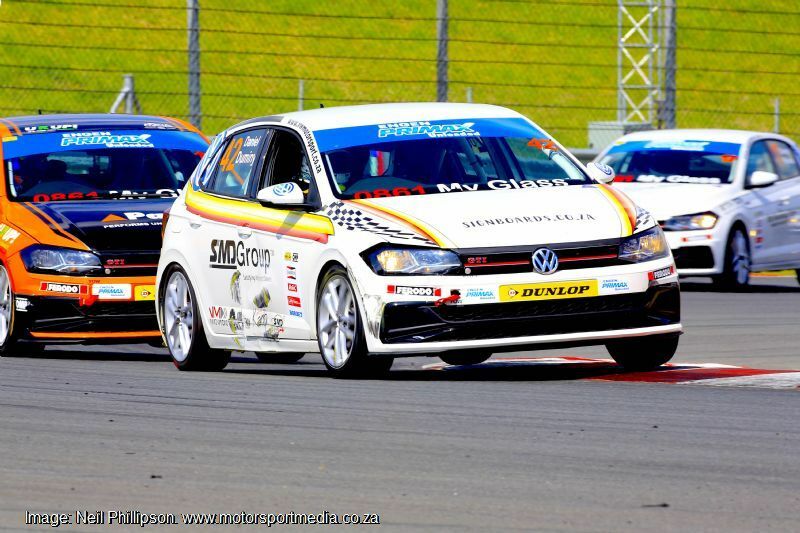 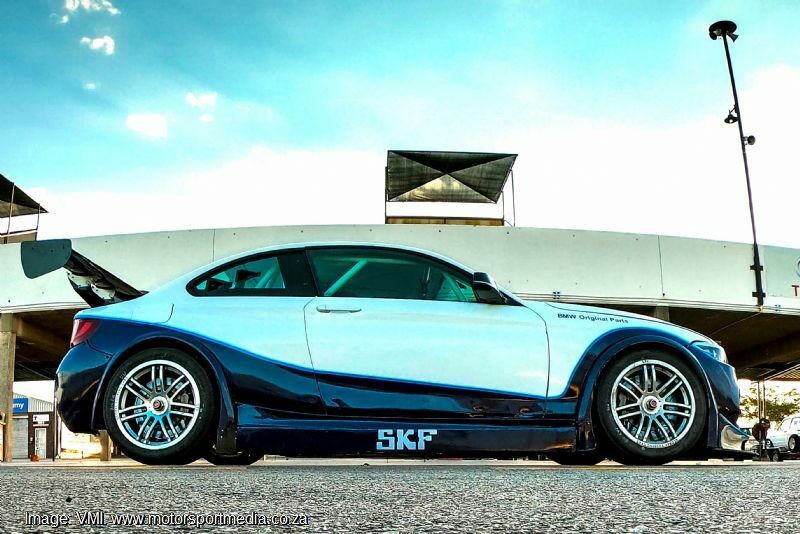 Add to that the occasional international kart race and a full season of Polo Cup racing on the big track and it soon becomes clear that the Ballito KZN sixteen-year old lives for racing. 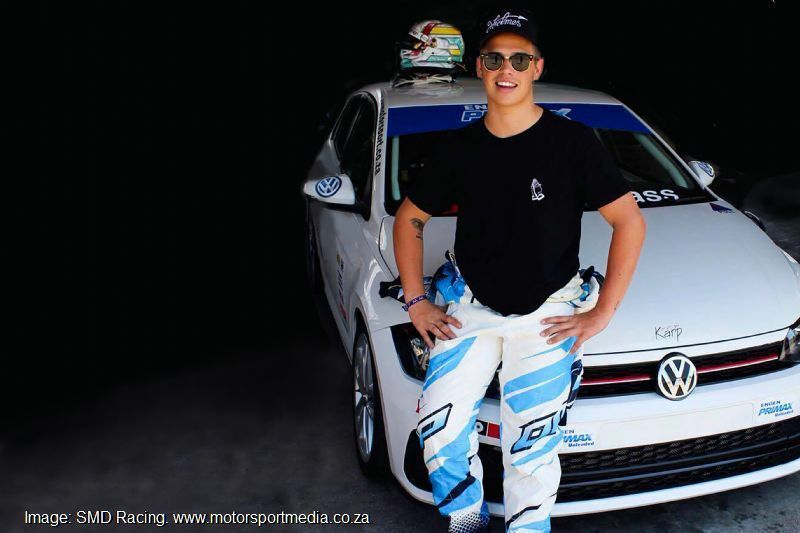 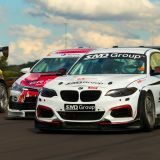 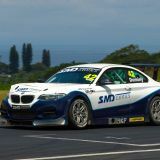 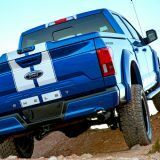 Daniel started racing five years ago, likely influenced by his dad Shaun''s antics in National Production Car racing over the years.